FIA president Jean Todt says that suggestions that Formula 1 will need to go all-electric in the future are "nonsense." 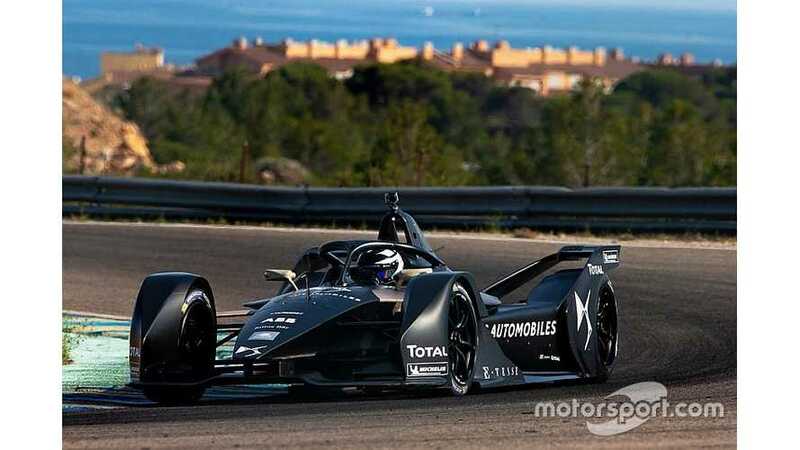 But the situation is complicated by the fact that FE has an exclusive deal with the FIA to be its leading electric single-seater championship until 2039. Todt does not see an issue though, as he believes it is wrong to think that F1 will ever go electric. “It is true that we have an exclusive agreement on single-seaters for a certain amount of years with the promoter in FE, but it would be a nonsense to say that in the future Formula 1 is going to be electric,” said Todt. As well as grand prix racing and FE being attractive for different reasons, Todt says that there are elements of electric racing – like its lack of top speed – that would not be suitable for F1. “FE has not the performance of F1,” added Todt. “At the moment one of the reasons FE is hosted in cities is because it would not create any interest to have FE on a circuit like Monza, for example. We are talking about two different categories. “It is completely misleading to compare FE and F1. F1 is a well-established category and I keep saying that for me, FE is a baby of the FIA, so there is still a lot to learn. But saying that, it is growing very well. “We started four years back, and we needed to have two cars to do a race of 45 minutes. At the end of this year we will be able to do the race with one car.